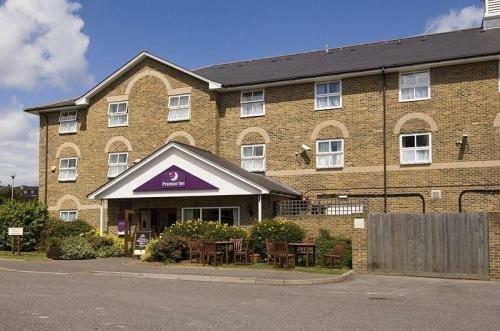 Premier Inn Margate superbly located across from the seafront and next to Margate Train Station, providing the most appropriate base from which to discover the region. 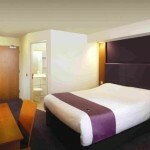 A short walk from the town centre with interesting attractions like the Turner Contemporary Art Gallery. 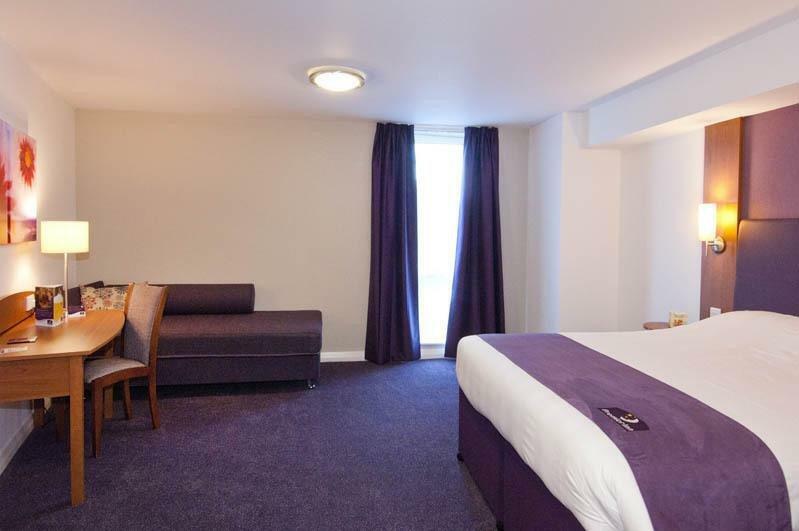 Within a close proximity you can travel to Canterbury, and also the Kent airport at Manston and Dover where you can take the Channel Tunnel Shuttle to France. 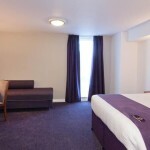 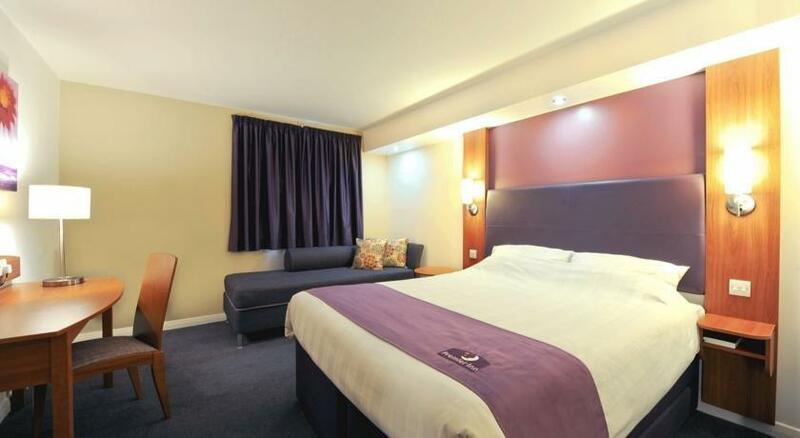 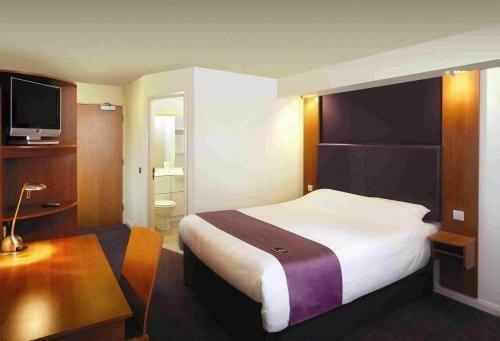 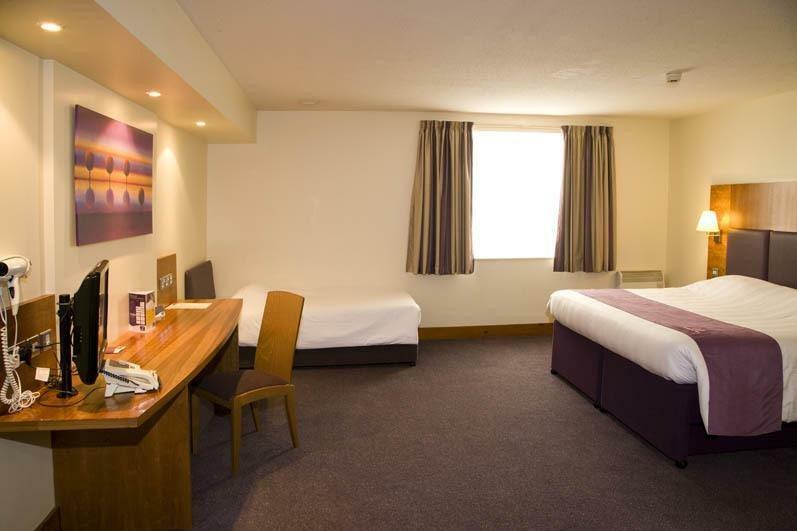 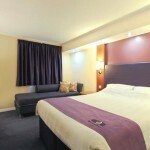 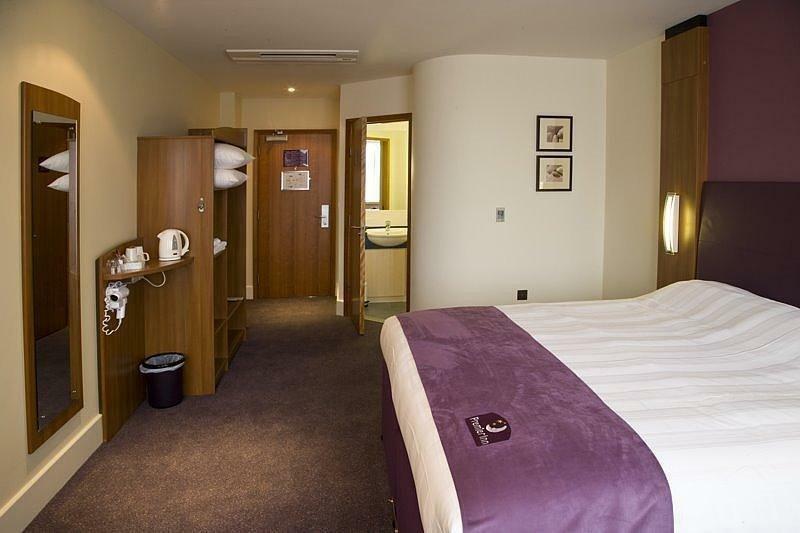 A few of the comfy rooms at Premier Inn can accommodate 2 adults and 2 children (under 16 years). 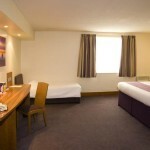 The 2 children are as well offered a free full breakfast, when are accompanied by an adult having a full breakfast. 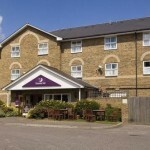 The full all-you-can-eat breakfast includes cooked items, vegetarian choices and a large continental selection. 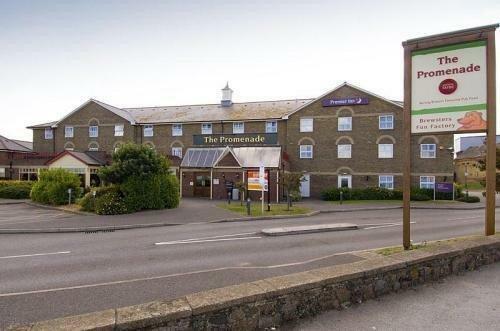 Premier Inn Margate is next to the Promenade Brewers Fayre restaurant, serving pub classics within a pleasant surroundings. 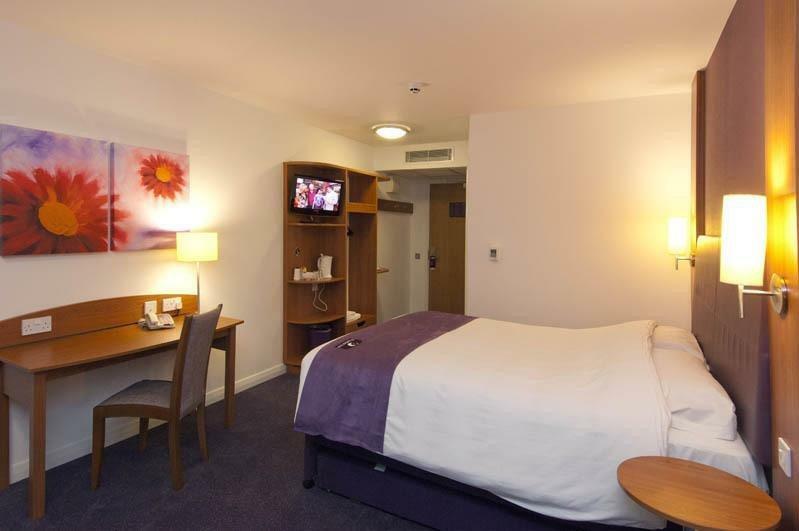 There is free on-site parking and a 24-hour reception at the Premier Inn. 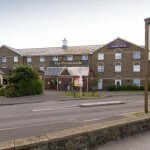 This is a perfect place to stay if you are planning to visit Margate with your family or in a small group of friends. 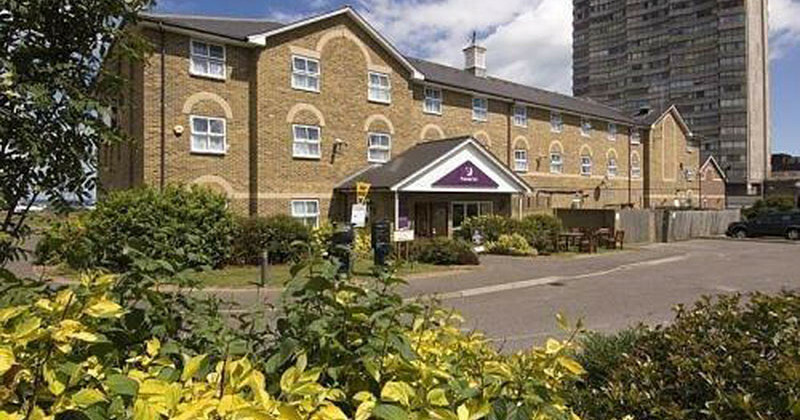 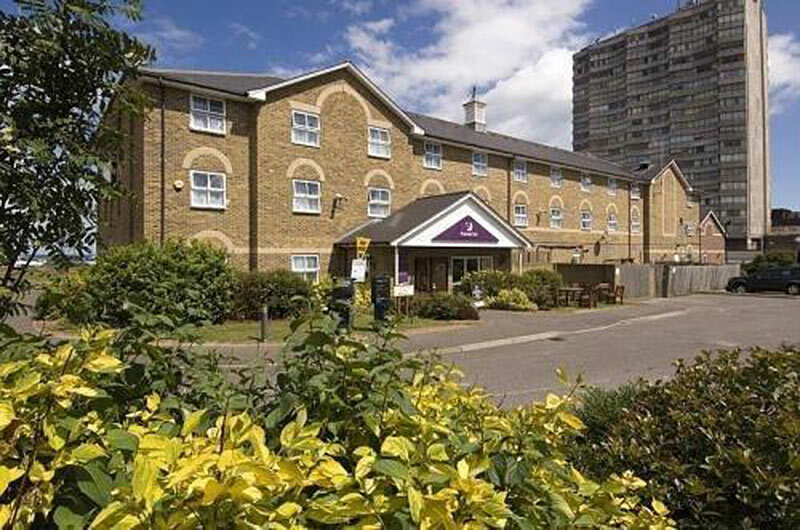 If you would like to read some reviews of the Premier Inn hotel by guests who have actually stayed there, simply click the link below and read about some experiences of guests who have stayed there.